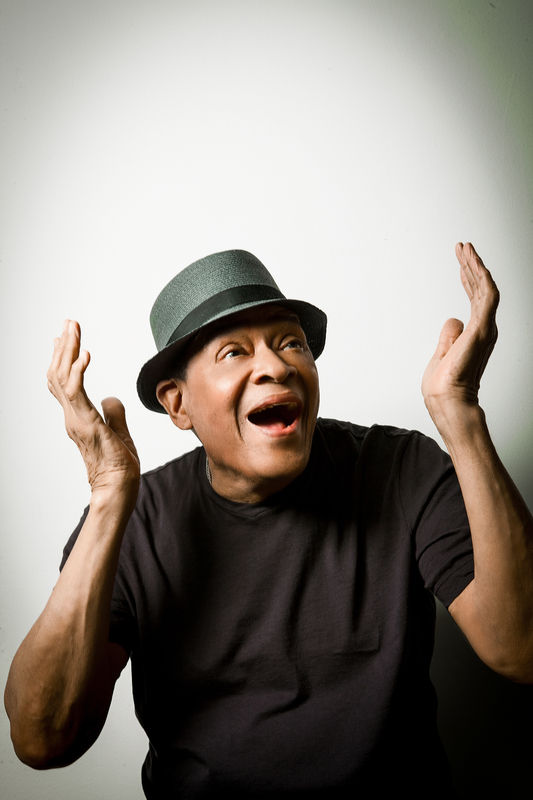 Al Jarreau, one of the world’s great singers and a song stylist who defied categorization for decades, died today, the same date as the 59th Annual GRAMMY Awards, in Los Angeles at the age of 76. The seven-time GRAMMY winner had recently announced his retirement from the entertainment business after being hospitalized for exhaustion. Jarreau had fought through respiratory and cardiac issues in recent years. Jarreau had little interest in boundaries or preconceived limitations. Since the mid-1970s, he applied his distinctive and instantly recognizable vocal style––a unique combination of lyrical swing and captivating vocalese––to a broad spectrum of musical genres. With this eclectic approach, he earned much success along the way––enough to position him as the only vocalist in history to claim GRAMMY Awards in the three distinct genres of jazz, pop and R&B. 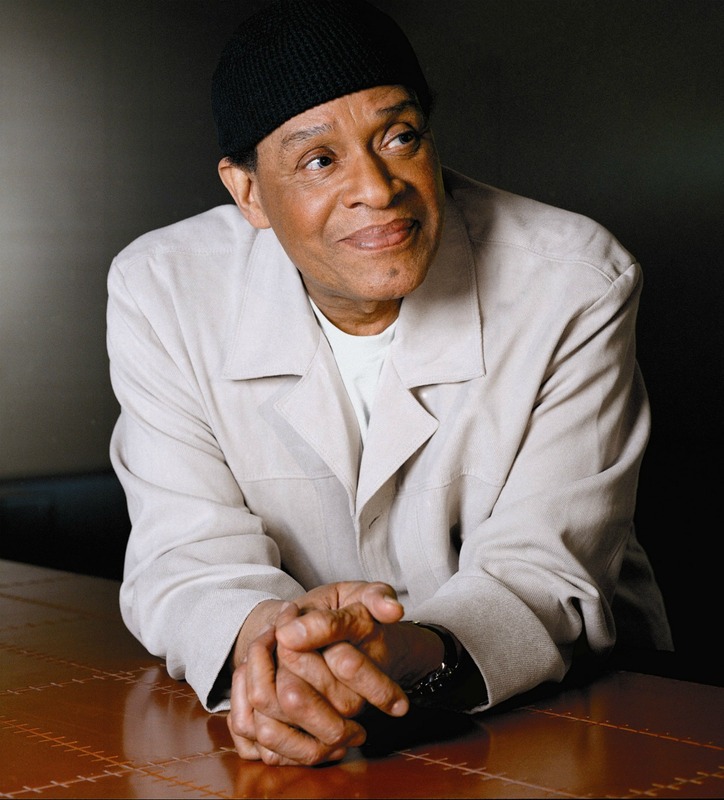 Jarreau’s final recording, My Old Friend: Celebrating George Duke, was released August 5, 2014 on Concord Records, a division of Concord Music Group. The album, which re-interpreted some of Duke’s renowned catalog of post-bop, jazz-fusion, R&B and Brazilian jazz, spent two weeks at #1 on Billboard‘s Contemporary Jazz Albums and Current Jazz charts. 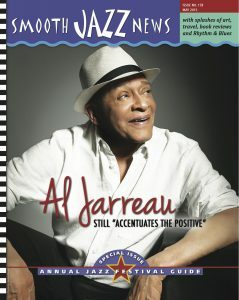 The following statement was posted on his website this morning, http://aljarreau.com/: “A few days ago, I was asked to describe Al to someone who knew of his success, but did not know him as a person. I responded with this: His 2nd priority in life was music. There was no 3rd. His 1st priority, far ahead of the other, was healing or comforting anyone in need. Whether it was emotional pain, or physical discomfort, or any other cause of suffering, he needed to put our minds at ease and our hearts at rest. He needed to see a warm, affirming smile where there had not been one before. Song was just his tool for making that happen. A few things I think he would want mentioned right now: To Al’s wife, son, sister, brothers, and family: You allowed Al to share himself with the world. He was grateful that you gave him that gift. He knew it was difficult, and regretted that more than he could explain. Please know that your gift was to us, too, and that we are also grateful. To everyone who attended his concerts, and listened to his albums: He needed you, and you always were there for him, for more than 50 years. He was thankful for you every day, and did his best to show that to each of you. To his band, and to the many, many talented musicians, writers, composers, and arrangers who played and collaborated with Al over the years: You enabled, supported, and thrilled him. He treasured you, and considered you brilliant. He loved sharing the stage with you, and was honored that you shared it with him. To each promoter, presenter, and producer: Thank you for your faith in him. Your commitment to Al was both essential and endless, and he never took you for granted. To his agents, managers, crew, counselors, publicists, and journalists who supported his work, and also to all of the airline, hotel, venue, and other people who hosted him like royalty: He noticed every bit of the dedication and effort that you unselfishly provided, without limits. And, he appreciated you completely. He is survived by his wife, the former Susan Player; a son, Ryan; two brothers, Marshall and Appie; and a sister, Rose Marie Freeman. In lieu of flowers, the family suggests donations to the Wisconsin Foundation for School Music, http://foundation4schoolmusic.org/lifetime-achievement-award/al-jarreau/. I will be updating this post with more information shortly, so please keep checking back. This entry was posted in Industry Buzz, Jazz Buzz and tagged Al Jarreau on February 12, 2017 by Melanie. Al Jarreau will truly be missed. The uniqueness of his style and his willingness to share his gift with his audience was a couple of things that made him so special. I got to see him for the last time on April 23, 2015 in Orlando, Florida. I believe he had either been hospitalized or sick in the weeks before that performance because he had a walking cane with him. However being who he is, he stood and performed a great show without it and only touched it again upon the conclusion of the show . l have most if not all of his Albums, cassettes and of course CD’s (guess that makes me old) and have loved his unique singing since I was quite young. We all have to go someday… for me, I’ll have left some footsteps in the sand on some far away beach. So sad to see some of such great talent leave our presence.